Four Simple and Fun Halloween DIY Decorations! By Danielle Fleming | Oct 23, 2018 | Posted in " Halloween, Halloween Decor, Halloween Decorations, Halloween DIY, Interior Design, KCKS Interior Design, KCMO Interior Design "
Halloween is just around the corner! Are you ready? 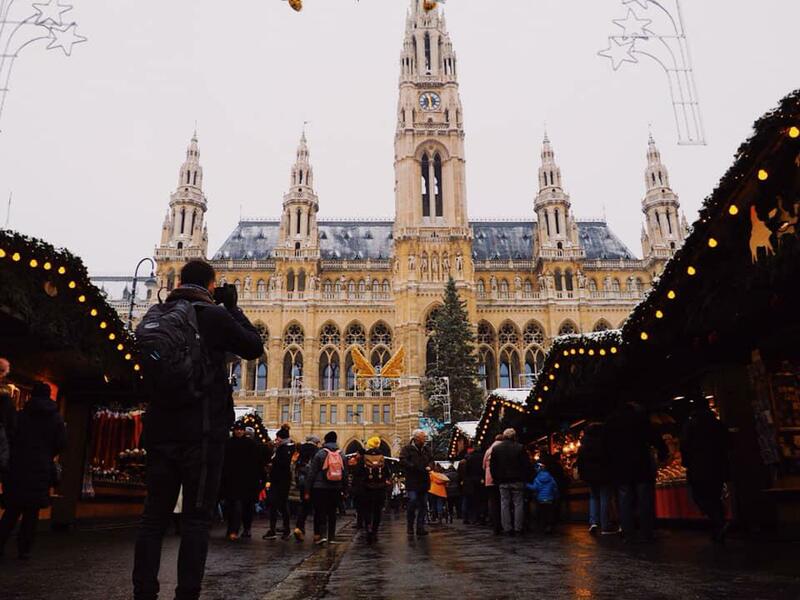 Want some fun activities to do this weekend in preparation? 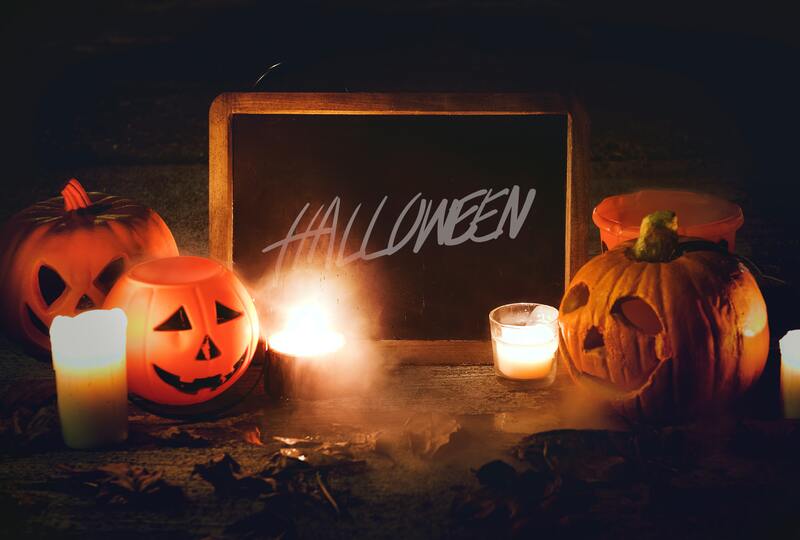 Here are four easy suggestions to get your mind and home ready for Halloween! 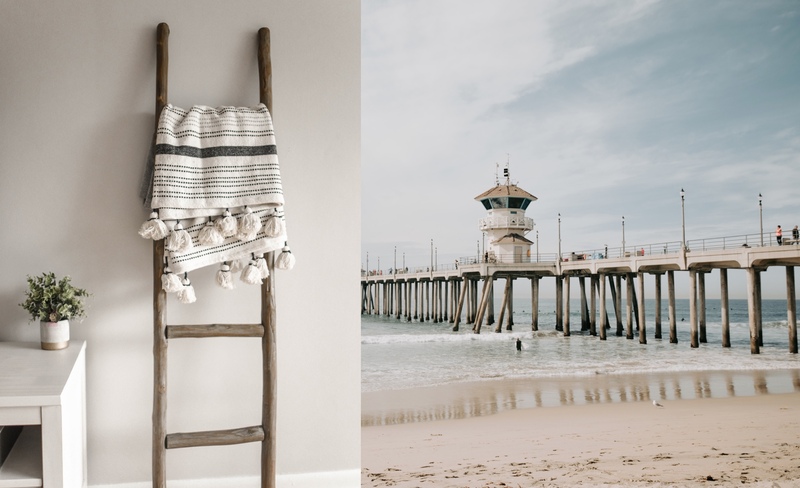 By Danielle Fleming | Jul 25, 2018 | Posted in " Beach Design, Interior Design, interior designer, KCKS Interior Design, KCMO Interior Design "
This season, bring the summer indoors with quick pops of color, sea-rustic décor, and furniture that brings the beach right into your living room! By Danielle Fleming | May 28, 2018 | Posted in " bathroom design, bathroom inspiration, Indulge, Interior Design, interior designer, master bath, spa bathroom "
In need of a spa vacation but lack the time and money to get there? Escape the hustle of daily life by reconnecting with nature in your very own bathroom! 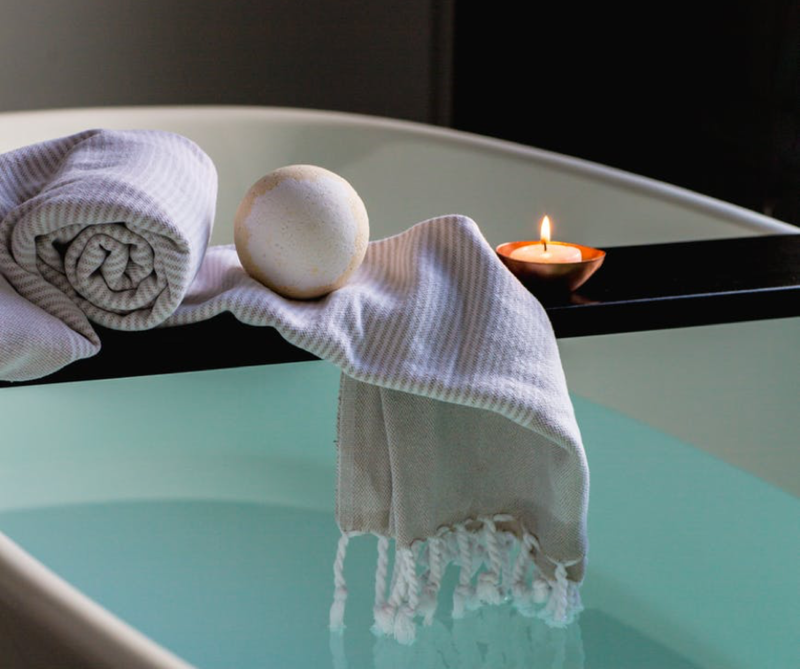 Here are some simple design steps for transforming your bathroom into your personal zen sanctuary. 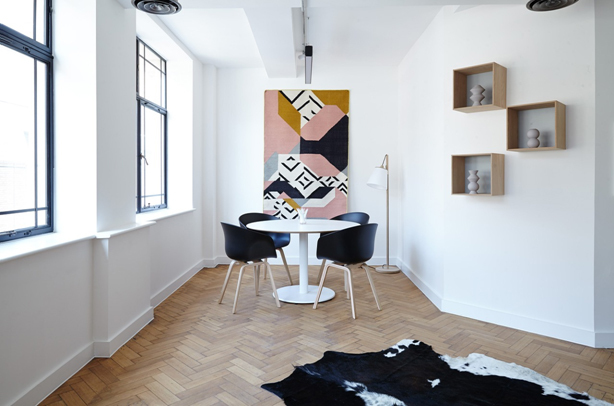 By R Designs | Jul 25, 2017 | Posted in " Interior Design, Leading Designer, Lux 2017, Lux Magazine "
United Kingdom, 2017- LUX magazine announces the winners of the LUX Leading Designers Awards 2017. 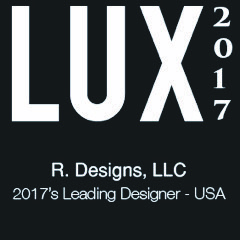 Launched to showcase the established innovative businesses and individuals within their field, LUX Magazine tailored the 2017 Leading Designers award to cast a light on those who are shaping the future of the design industry. This award was judged purely on merit by our in-house teams with all potential winners assessed against multiple relevant criteria, including previous accolades won, company performance over a given period of time, influence within the industry, sector or region and client testimonials or recommendations. » Four Simple and Fun Halloween DIY Decorations!